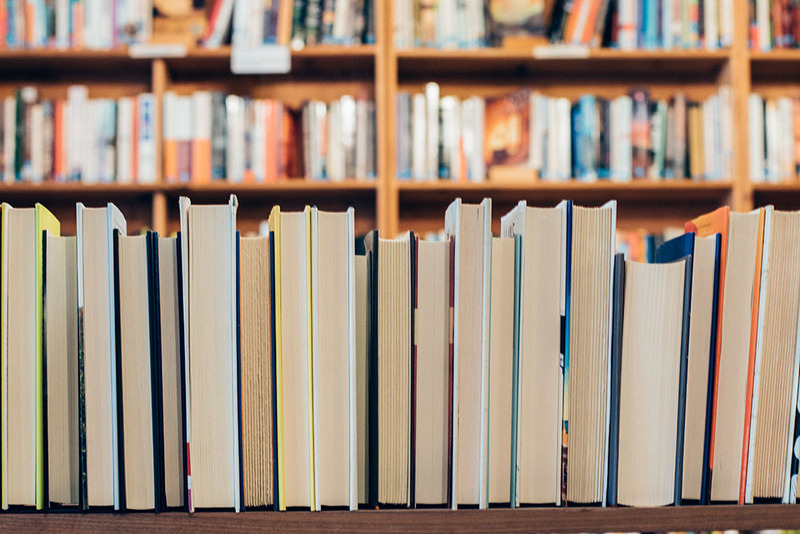 There is fierce competition to move into the catchment area of top schools, according to new research released by the AnyVan insight team. 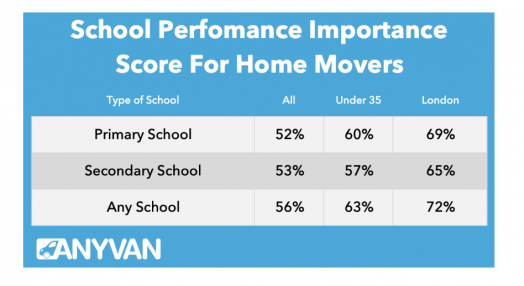 Our latest research shows that 56% of home movers now strive to live in the catchment of schools ranking high in performance tables. School admission criteria differs between local authorities, however catchment is usually a key factor. The level of importance families attribute to local school performance also differs throughout the UK. Londoners scored the highest, with nearly three quarters (72%) of people in the capital indicating local school statistics are an important factor for moving to the area. Manchester came second highest at 63% with Sheffield 62%, Newcastle 59%, Birmingham at 54%, Yorkshire 52%, Liverpool 51%, Southampton 49%, Wales 54% and 59% in Scotland. Movers in East of England scored the lowest, with just 41% of people in Norwich stating school performance as an important factor. Focusing solely on primary schools, 52% stated the performance of local primary schools is important when deciding where to live. We see a similar story when looking at secondary schools, with 53% saying it is an important factor when deciding where to live. 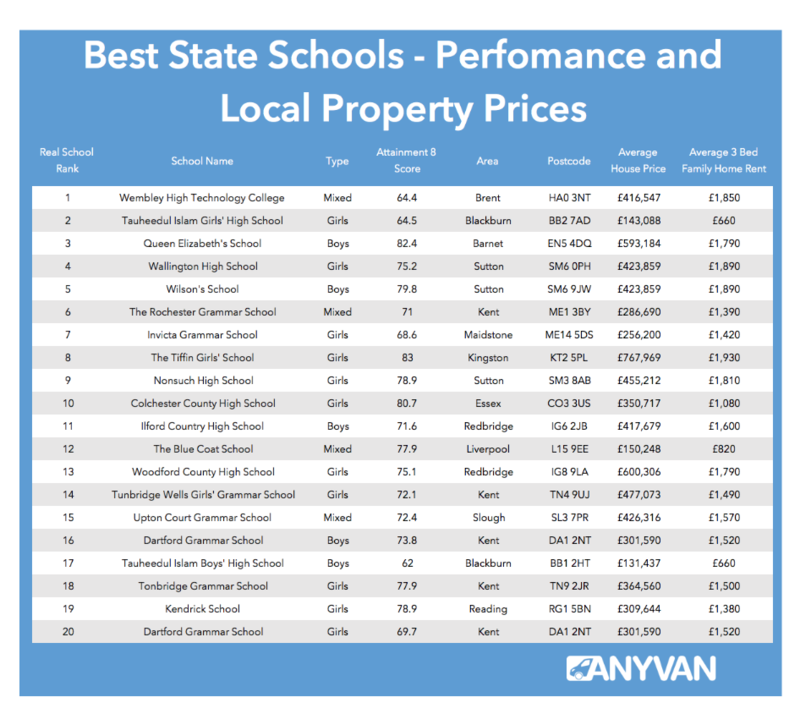 AnyVan has also highlighted the best 20 state schools in the country and the house prices in each location. 80 per cent of the top 20 schools in England are based in the Southeast and girls-only secondaries make up half of them overall. Wembley High Technology College is currently rated as the top school in the Real School Guide. As impressive as a school’s ratings might be, it will still be important to take the time to check it out, along with the local area. Any parent knows about Ofsted but to get an in-depth summary of performance you should visit the Gov.uk website. Progress 8 and Attainment 8 scores are important factors you should look for when selecting a secondary school. For most state secondary schools, the catchment area will be key but for the best schools you will also have admission tests, sometimes referred to as a ‘transfer test’ or ‘11 plus’. Faith schools may also have slightly different admissions criteria and staffing policies than general state schools. 4. What if my application is denied? The most common reason for an application to be denied is if the school is oversubscribed, or you live outside the catchment area. About a quarter appeals are successful, so if you have a solid argument it can be well worth trying to appeal. The necessary appeals forms will be available from your local council. Known as ‘in-year admissions’, these transfers require a great deal of communication and planning. It will be best to start by contacting the schools and your new local authority to let them know that your child is moving to the area. It will be best to have a few schools in case you struggle to find available spots. Read more on advice for moving for the best schools or moving home with children.